All Pro Exercise Products is a wholesaler, so we do not sell products directly to consumers. Our top-quality products can be found in fine sporting goods stores throughout the United States and Canada. All Pro also sells products in carton quantities to fitness and wellness programs, health clubs, sports teams, schools, organizations, etc. 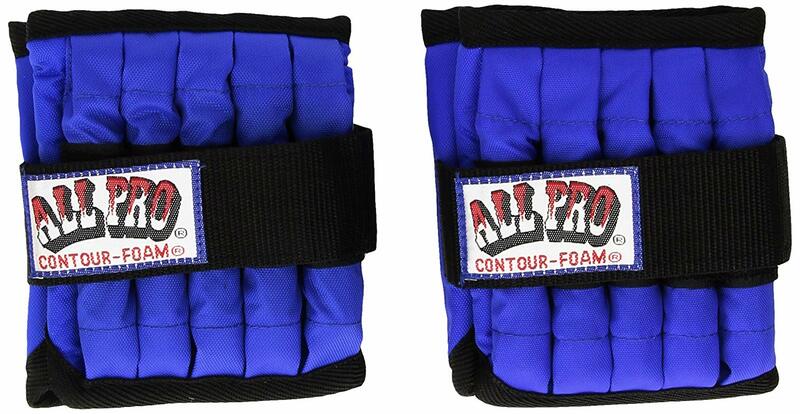 Call (908)281-7100 or email support@allproweights.com for prices.